Manage your time and abilities in the most rational way. You don’t have an idea for a refreshing drink? Let this photo wallpaper be an inspiration. 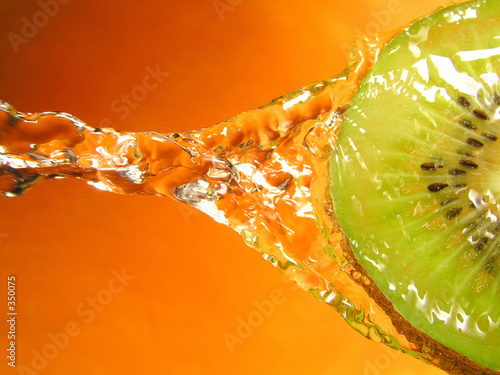 Juicy kiwi will greatly enliven the kitchen. Thanks to contrasting colours, the room will gain amazing charm and fantasy. Try it!